Drag and drop Joomla template. Pay attention, this extension is just an empty template which requires Kiolezo or Kiolezo Lite to run. Download it only if you have accidentally deleted Kiolezo template from your website, instead if you want to start to create Joomla! 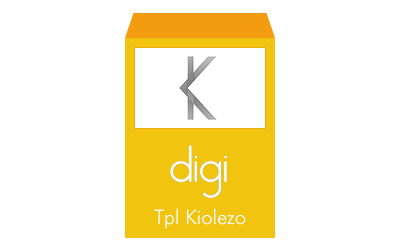 templates, download Kiolezo component.